USA Powerlifting is an inclusive organization for all athletes and members who comply with its rules, policies, procedures, and bylaws. USA Powerlifting is not a fit for every athlete and for every medical condition or situation. 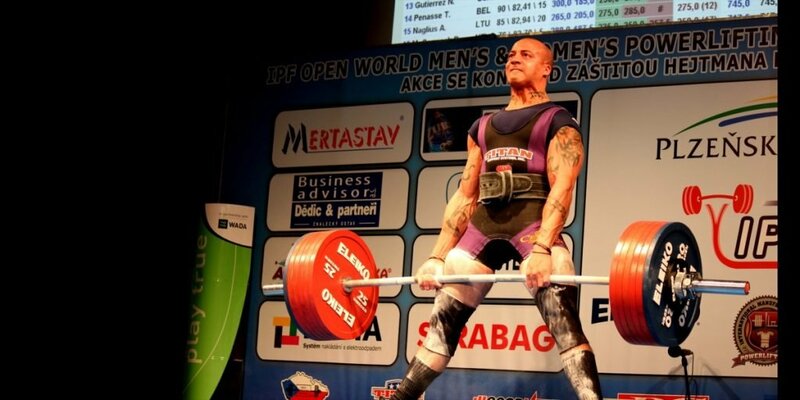 Simply, not all powerlifters are eligible to compete in USA Powerlifting. 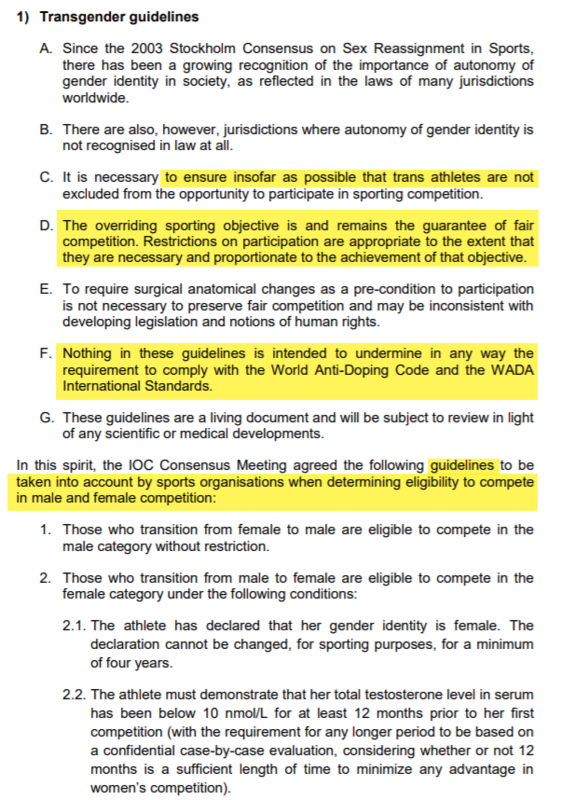 A – This option, interestingly has been implemented by the LGBT Powerlifting Union, who once a year hold a “non-sanctioned” Powerlifting competition. (LGBT International Powerlifting Championships). While this event does not follow the drug testing policy for USA Powerlifting, it appears to be a viable option for them and the MX category is set to be included in the 2020 Gay Games in Hong Kong. The MX Category that is currently offered by LGBT IPC is optional for Trans, Non Binary and Intersex athletes, with athletes also able to choose Male or Female category from day one they make any decision to transition.